If it’s a top-notch spot for a Yamba holiday you’re after, The Cove Beachfront Apartments just can’t be beaten! We have a range of luxury 4 1/2 star apartments, including studio, 1, 2 and 3 bedroom apartments. There’s something to suit everyone. And it’s not just our apartments – we’re also in a sensation spot for your holiday. 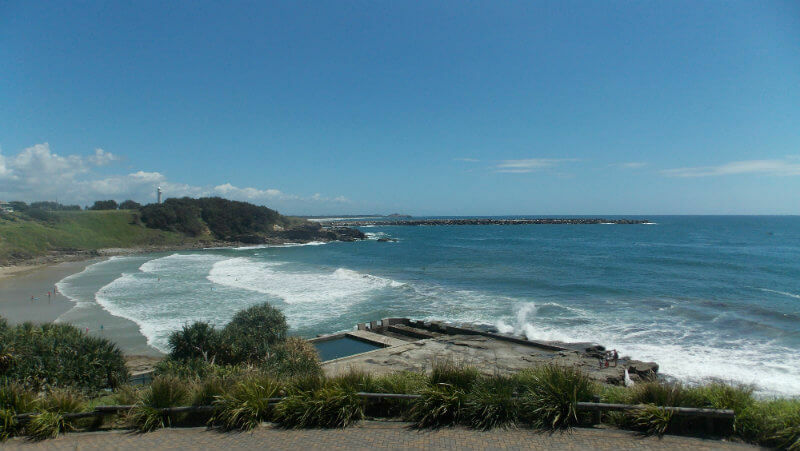 We look right over Yamba’s #1 surfing beach.That’s right – it doesn’t get much better than this! 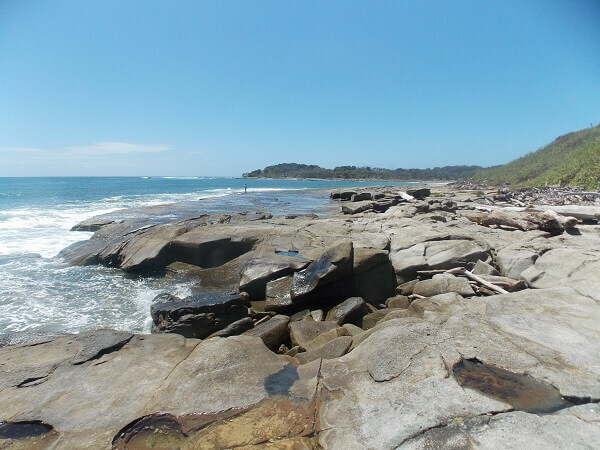 With Yamba’s most popular beach just across the road (and many of our apartments with views across it), it’s a great spot for a beachfront break. Call us today on (02) 6603 0300 – we can’t wait to help you plan your holiday!